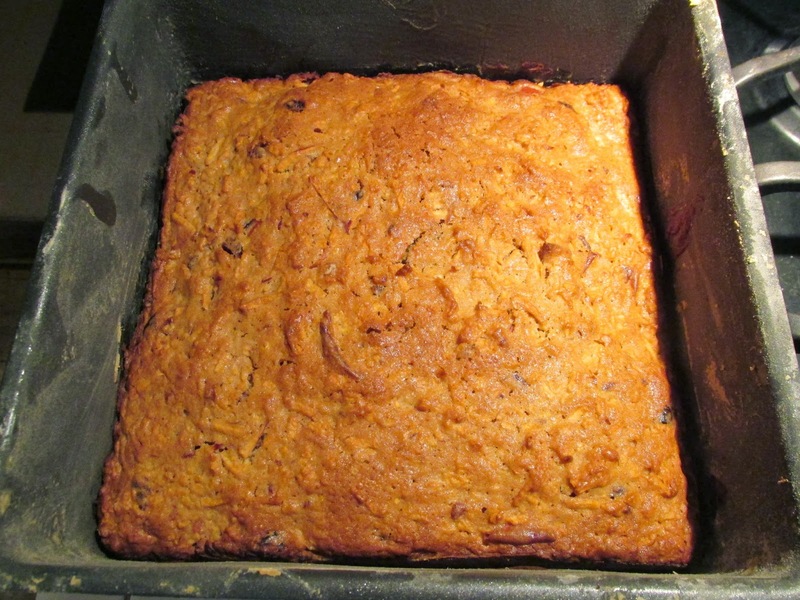 You’re going to be seeing a string of baked treats from me over the next few weeks. Why? Because it’s been snowing in my home state for the past month (new records right and left), and there’s a five-foot drift outside my kitchen door and I can measure the icicles in feet instead of inches. When I’m snowed in I feel the urge to bake. 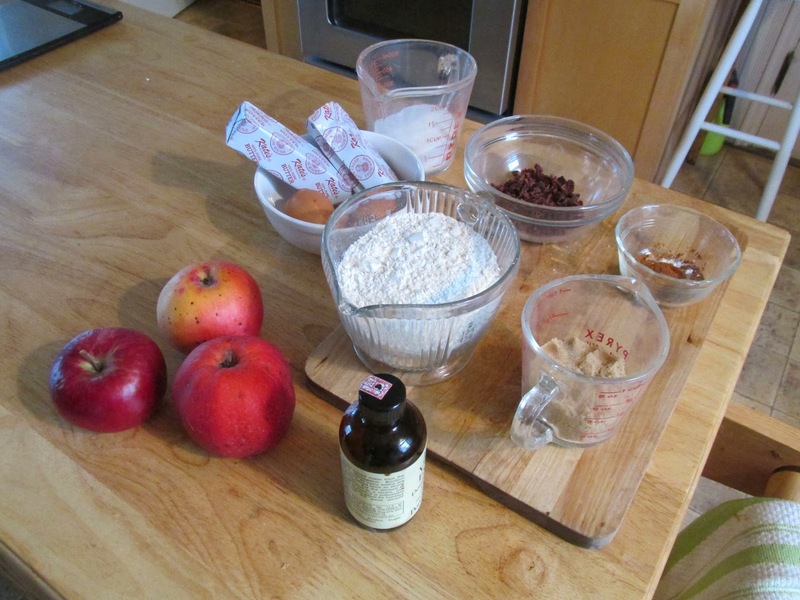 I can already hear you whining, “Not another apple recipe!” Well, I’m trying to use up the last of my 2014 apple crop. Yes, I’ve kept some in my fruit bin in the refrigerator, just to see what happens to them over time (research for the Orchard Mysteries, of course). Some varieties hold up better than others. But keep in mind that storing apples over the winter is a time-honored tradition, at least in New England where winters are long, so I’m just following my ancestors. I didn’t have a lot left, which means I kind of mixed and matched for this recipe. That’s not a problem, because they differ in flavor and texture, and they all sort of even out in the end. The fact that they had softened with age didn’t matter with this recipe either, since the apples are shredded and put into the batter. One note: I’m not wild about peeling apples (or anything else, for that matter). My antique apple peelers are the exception, because they’re fun to use, but they work only on firm fresh apples, which these weren’t. So…I just cored them and shredded them in the Cuisinart without peeling. 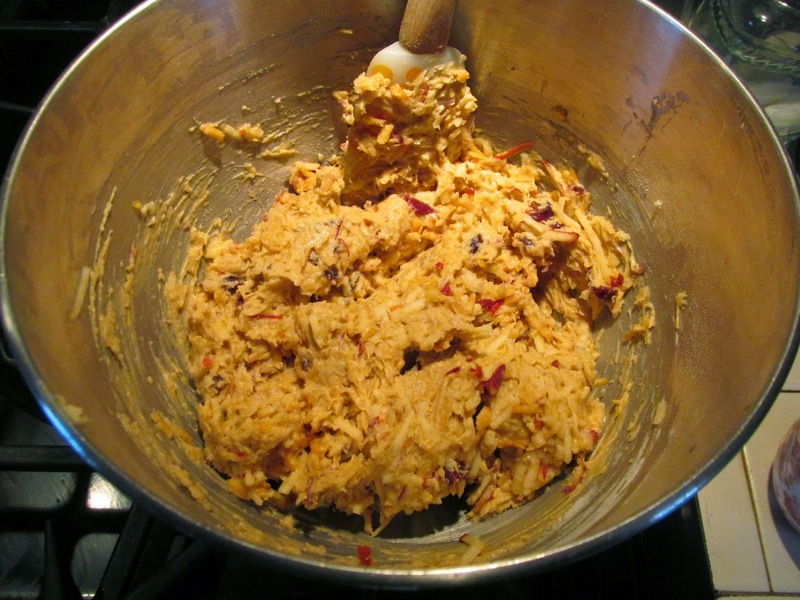 Hey, roughage is good for you, and as you’ll see, the skins more or less vanished in the cooking. 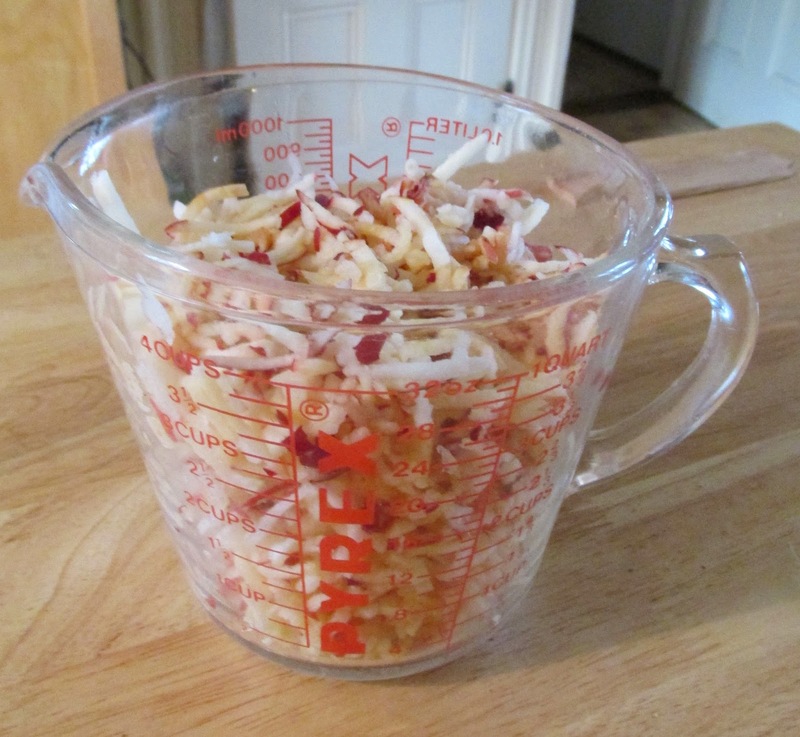 Three medium-sized apples yield 4 cups shredded fruit, if you use a food processor. 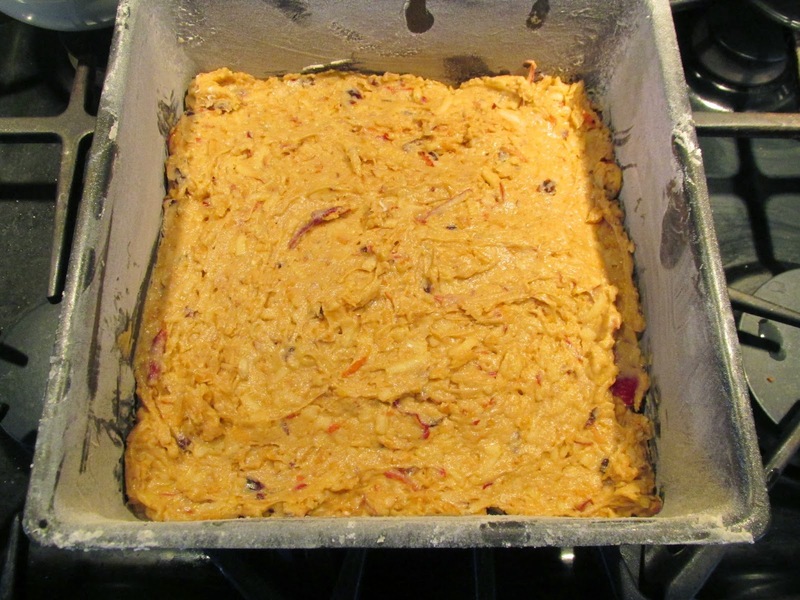 This batter will be stiff, but it’s important to keep mixing until the apples and cranberries are evenly distributed. Preheat the oven at 350 degrees. Grease and flour a 9-inch springform pan. In a bowl, whisk the flour, baking powder, salt, cinnamon, allspice, and nutmeg to blend them. In a stand mixer set on medium speed, beat the butter with the granulated and brown sugars until well blended. Beat in the eggs, one at a time. 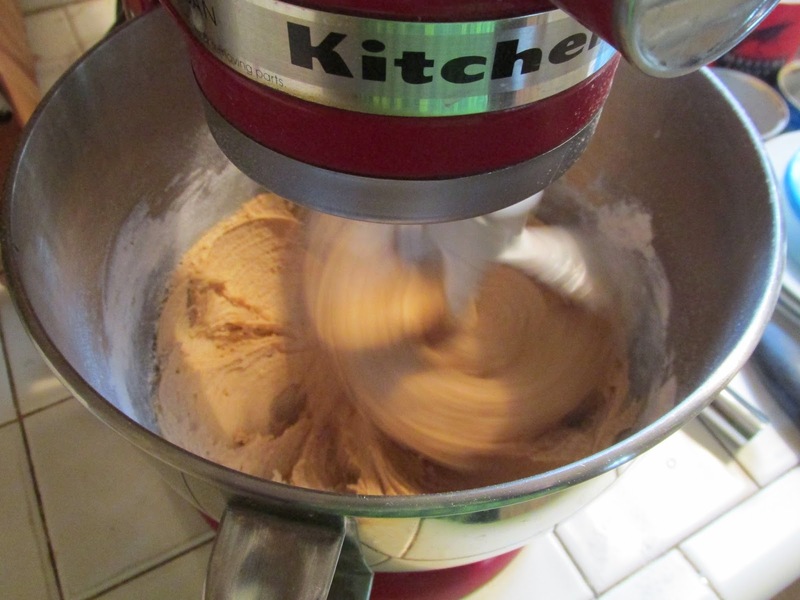 With the mixer set at its lowest speed, blend in the flour mixture. Remove the bowl from the mixer stand. With a rubber spatula (or something pretty heavy-duty), stir in the apples and cranberries (and walnuts if you’re using them) until they are evenly distributed. Spread the batter in the pan. Bake the cake for 65 to 70 minutes or until a skewer inserted in the center comes out clean. Set the pan on a wire rack to cool. Dust with confectioners’ sugar. I’m not sure whether this recipe wants to be a cake or bars—it works either way. 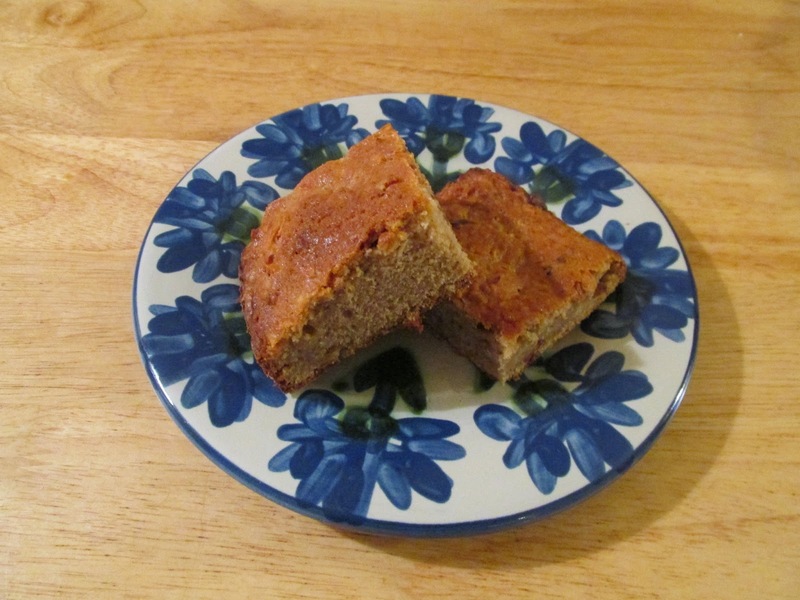 If you’re thinking “cake” you can serve it warm with ice cream or whipped cream. 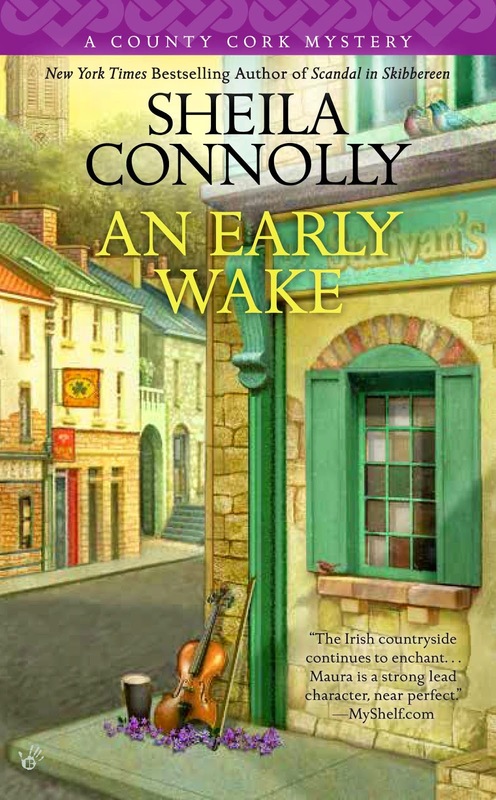 An Early Wake, released February 3rd, was a New York Times Paperback bestseller in its first week, and ranked #10 among Barnes & Noble paperbacks. The reviews have been heartwarming, and I am so happy that I've been able to make readers see Ireland the way I see it. I can taste this, Sheila! And I love recipes that use ingredients we already have in the house (all of them!) because it's minus a million here today. I agree--although if this weather keeps up much longer we may end up with some very odd dishes. What is that lump of mystery meat? Delightful. Just the right idea for a silly winter day. I think it's brilliant to shred the apples peel and all. 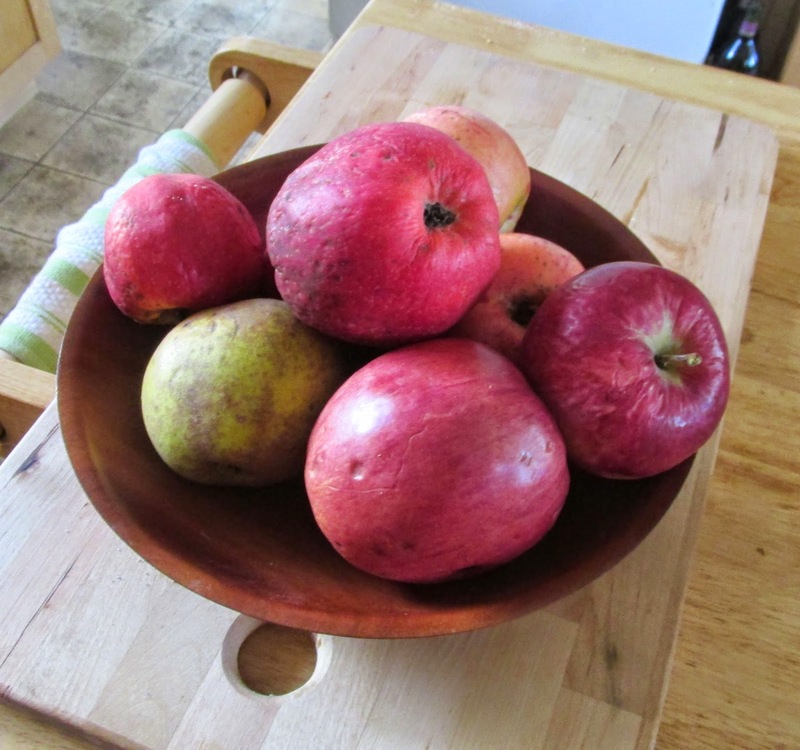 Firm apples are a nuisance to peel (and I have a modern version of the antique peeler/corer)--soft ones? No way! Okay, 2 degrees and I need this cake now. Coffee on, still yawning, and for some reason I am mesmerized by the picture of your spinning mixer. Stay warm and safe up there in MA, I know you're having one of the roughest winters in recent memory. It's been, uh, fun? I've watched the snow creep up my apple trees (they're not huge). My calendar said I was supposed to prune them this month. I can't even reach them! But as Massachusetts residents, we're now all cheering and hope to make #1 all time record for snow in Boston. This looks very good and I bet a cream cheese frosting would go well on it also. Thanks! Don't hate me but I miss winter. It has been warm here in AZ and so we haven't felt the need to do much baking or making soups. And I love to make soups and bake yummy things when it is cold. Minus nine here today! This would taste so good as a mid-morning pick-me-up. I never thought of shredding the apples. I wonder if that would work for making applesauce? I hate peeling all those apples! I'll credit James Beard with the suggestion, in a recipe I've been using forever. Not that I don't like to taste pieces of apple, but shredding them is so easy! The peel is good for you, but you don't even notice it. I keep wondering if we should start a new contest: what will be the first fresh, locally grown food we'll see in each of our areas? I'm not sure I remember what the stuff looks like. I will never tire of apple recipes. A lot of us live where it's basically apple and orange season. Sure, the occasional package of berries show up at the market but mostly it's pears, apples, oranges, and frozen fruit right now. Besides, I'm a big fan of apples. I *love* that you didn't peel them. I keep hearing there's something in apple peel that's good for our hearts. Nice to know that the recipe worked great with the peels.